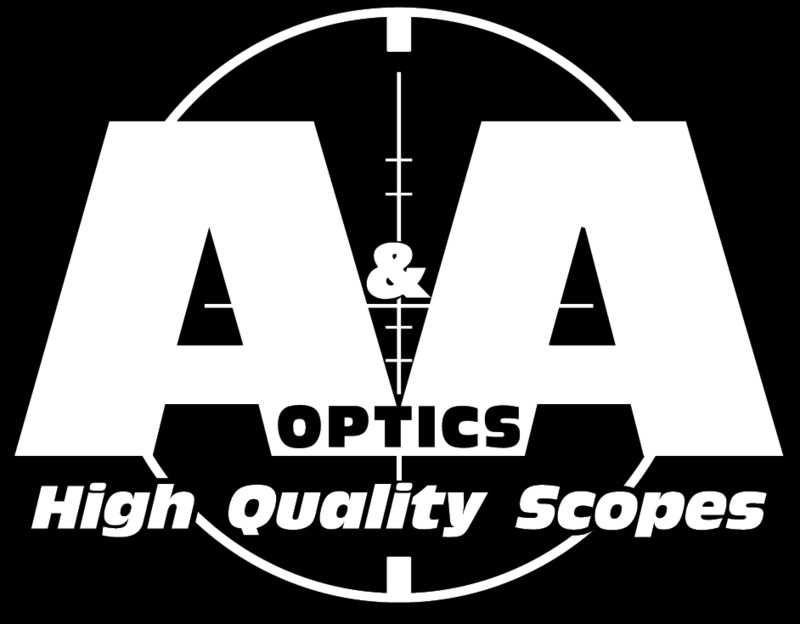 A&A Optics, Inc. is the sole owner of information collected on this site. We will not sell, share, or rent this information to any outside parties, except as outlined in this policy. We collect information from our customers to process orders and better serve you with pertinent information, such as order confirmations and order status updates. Information collected includes your name, shipping address, billing address, telephone numbers, e-mail address, and payment information such as your credit card number. We also require you to submit a username and password of your choice for your future access to your account information. To safeguard that your user name and password remain confidential, DO NOT share this information with anyone. If you elect to receive our newsletter or special promotions, your contact information will be used for the delivery of these items. In order to process your orders placed on this website, you must first complete the registration form. During registration, you will be required to provide your contact information, which includes your name, e-mail address, telephone number and street address. This information is used to provide you with important A & A Optics services such as automated order status updates via e-mail. We customize certain Web page content based upon your browser type and other information provided by our cookie. If you choose to reject the cookie, you can still browse our store but will be unable to use the shopping cart to buy merchandise. The A&A Optics, Inc. shopping cart cannot function without cookies enabled so that the necessary information to process your order is retained. If you disable cookies, A & A Optics will be unable to accept your online order. We will not share any personally identifiable information provided by this cookie with any third party. The testimonials section of the A&A Optics, Inc. website is for the purpose of sharing positive experiences. The testimonials section is moderated to ensure accurate and positive testimonials. Published testimonials are genuine and are not edited or altered by A&A Optics, Inc.. A&A Optics, Inc. reserves the right to post or remove any testimonial at its discretion. A&A Optics, Inc. does not sell products for purchase by children. If you are under the age of 18, you may only use A&A Optics, Inc. in the presence of a consenting parent or guardian. We will not knowingly or intentionally collect personal information via the Internet from children under the age of 13. A & A Optics is committed to protecting the welfare and privacy of children. This website contains links to other sites. Please be aware that A & A Optics is not responsible for the privacy practices of such other sites. We encourage our users to be aware when they leave our site and to read the privacy statements of each and every website that collects personally identifiable information. This privacy statement applies only to information collected by this website. A&A Optics, Inc. takes precautions to protect its customers' information. When you submit sensitive information via the website, your information is protected both online and offline. When our registration/order form asks you to enter sensitive information (such as your credit card number), that information is encrypted and is protected with the best encryption software currently available in the industry - SSL. A&A Optics, Inc. uses the most advanced form of SSL software available: 128-bit encryption by Authorize.Net. Access to all of our users' information is restricted. A & A Optics operates in a secured and locked facility that requires all employees to check in. Security cameras are positioned throughout the building in conjunction with multiple alarm systems. Only employees who need the information to perform a specific job are granted access to personally identifiable information. Your financial information is removed upon completion of your order. All A&A Optics, Inc. servers, including web servers and database servers, are housed and maintained in secure locations. Access to the database is strictly monitored and protected from outside access. Internet access is restricted and protected by multiple Checkpoint and Cisco firewalls and password protection. All employees are kept up-to-date on our security and privacy practices. Every quarter, in addition to any time a new policy is added, A & A Optics employees are notified and/or reminded about the importance we of privacy and what they can do to ensure that customers' information remains protected at all times. Our special offers are sent only to customers who grant A & A Optics permission to send them such information. To honor the privacy of our users, we offer the option to not receive these types of communications. At the time of your order, you may opt to not receive special offers and news by clicking the appropriate field. Furthermore, all special offers are sent via e-mail and include an opt-out link if you no longer wish to receive special offers and news. Customers might still receive intermittent updates on products, services, specials or A & A Optics news. Please reference the Choice/Opt-out section below for further details on how to be removed from our mailing list should you choose to be removed. For customers who wish to opt-out and stop receiving A&A Optics, Inc. special offers and related news, A & A Optics provides several ways to do so.. You, may use the link provided in all A & A Optics communications to automatically unsubscribe.